A huge milestone for our comprehensive capital campaign – we have hit $10 million! This has been our most ambitious fundraising campaign to date, and we could not be more thankful for those who have gotten us this far. A special thank you to Carlotta McLean and Gary Valdez, who are chairing this campaign. 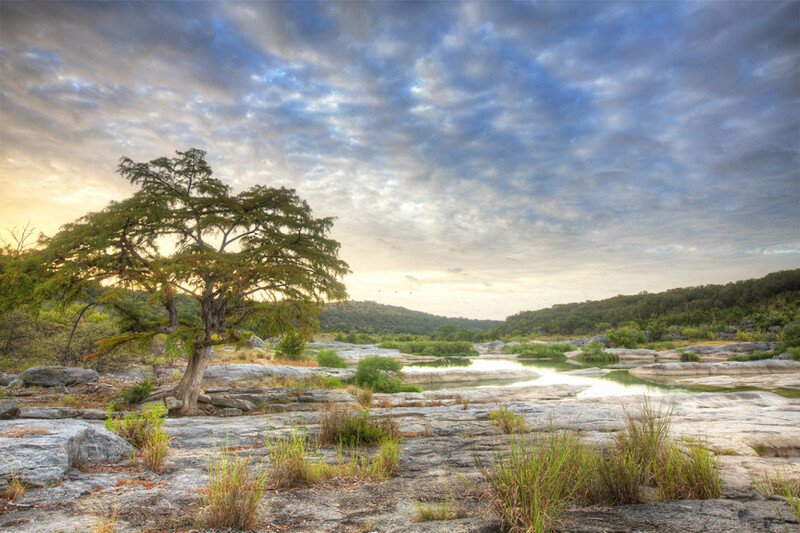 In the constant struggle to balance growth, the economy and environmental protection, they are helping HCC bring people together, raise millions of dollars to protect thousands of acres of land from development forever, and bring the Violet Crown Trail to the people of Central Texas. Visit our Capital Campaign page to learn more.